Geronimo Stilton's scoop keeps slipping! 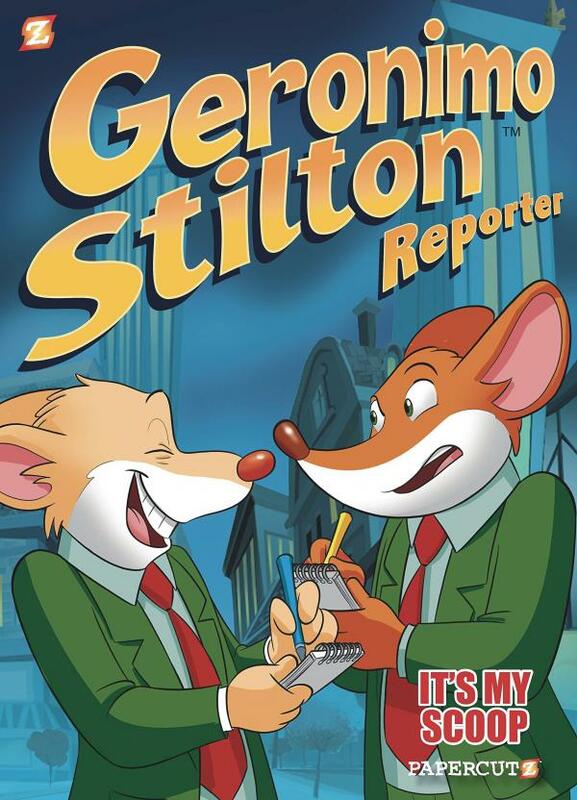 Geronimo Stilton, top reporter for The Rodent's Gazette, keeps has a reputation of breaking the top news stories first to the citizens of New Mouse City. But lately, Sally Ratmousen of rival paper The Daily Rat has been leaking Geronimo's secret scoop! Can Geronimo keep the lid on a surprise celebrity guest to the city's 100 year celebration or will Sally rat him out? Say it Loud, Say it Proud with Lincoln and his 10 sisters! 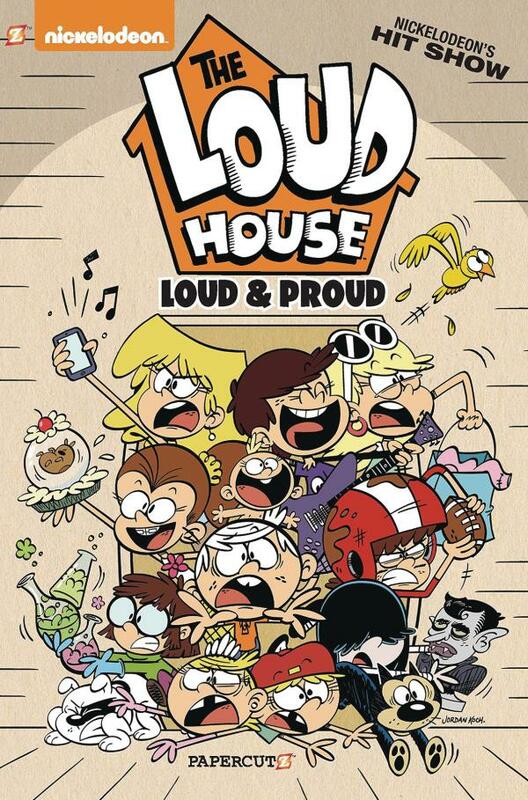 Lincoln Loud is proud to be Loud. He is a proud brother to his ten sisters Lori, Leni, Luna, Luan, Lynn, Lucy, Lisa, Lola, Lana, and Lily! Find out what it means to be "Loud and Proud" at home and at school with Lincoln's best friends Stella and Clyde. Plus, Bobby and Ronnie Anne discover "orgullo de familia" as they settle in to living in the Big City with the extended Casa Grande family. Featuring all-new stories from the hit series' creative team. Available in softcover and hardcover editions. Say it Loud, Say it Proud with Lincoln and his 10 sisters! Lincoln Loud is proud to be Loud. He is a proud brother to his ten sisters Lori, Leni, Luna, Luan, Lynn, Lucy, Lisa, Lola, Lana, and Lily! Find out what it means to be "Loud and Proud" at home and at school with Lincoln's best friends Stella and Clyde. Plus, Bobby and Ronnie Anne discover "orgullo de familia" as they settle in to living in the Big City with the extended Casa Grande family. Featuring all-new stories from the hit series' creative team.